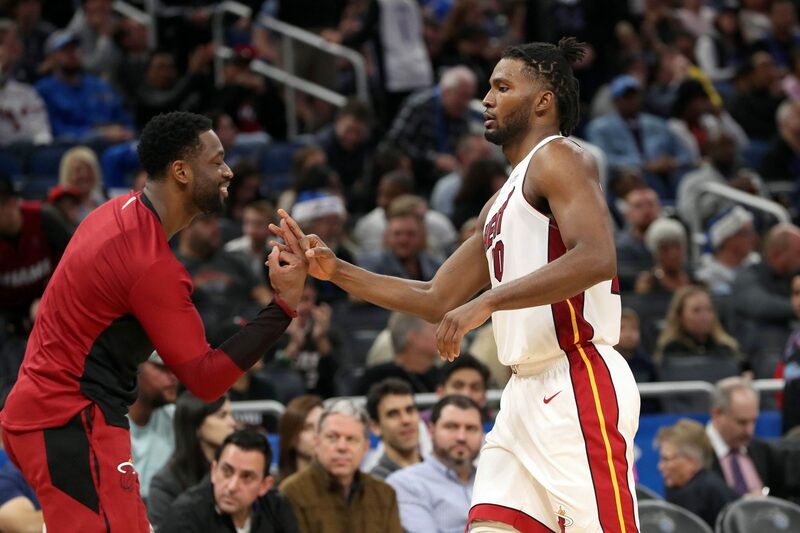 Dwyane Wade and Justise Winslow have both been listed as questionable for the Miami Heat’s Sunday afternoon game against the Charlotte Hornets. 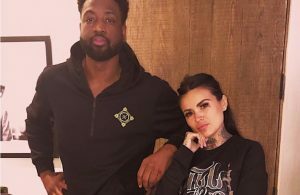 Both players left Friday night’s game against the Milwaukee Bucks with injuries, but later returned as the Heat wound up losing to the Bucks by a score of 113-98. Wade suffered a bruised right hip after a scary fall while Winslow had a right thigh bruise. So far this season, Wade and Winslow have been two of the Heat’s top players. 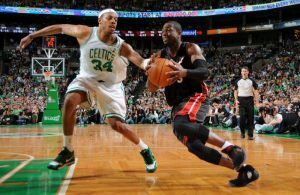 In his last NBA season, Wade is averaging 14.1 points, 3.6 rebounds and 4.2 assists per game. As for Winslow, he is having the best season of his career, averaging 12.7 points, 5.4 rebounds and 4.3 assists per game while shooting 38.0 percent from three. The Heat, who are currently in the middle of a playoff race, will need Wade and Winslow to be at their best for the rest of the season. Miami currently holds the eighth and final playoff spot for the Eastern Conference and are a full game ahead of the Hornets and Orlando Magic. 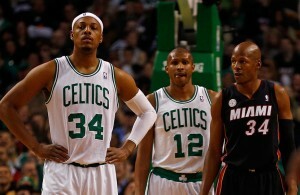 The Heat are also three games behind the seventh-seeded Brooklyn Nets. Tipoff against the Hornets is scheduled for 1 p.m. EST.